There are numerous high quality editing software programs for standard two dimensional (2D) videos, but there aren't as many options for three dimensional (3D) video editing. This will probably change as more content is produced in 3D. Movies like "Avatar" re-introduced the audience to the experience of watching films in 3D and that experience is now available in the home with 3D high definition televisions. In addition, high definition video games are now produced and playable in 3D. The next step is user generated 3D content, which is possible with 3D cameras, camcorders and even cell phones. With the following software, you can edit 3D content just as easily as you can edit 2D content. The latest edition of Sony's Vegas Pro video editing software includes a robust set of tools for editing stereoscopic 3D videos. With this software, you can import 3D video content from several sources, make edits, adjustments, and even preview 3D footage with a compatible 3D monitor. A feature which stands out from the rest is the 3D track motion compositing. It allows users to create stunning 3D motion effects by altering z-depth, plane intersection, and many other factors. The resulting 3D motion is viewable instantly through the video preview window. There are also several auto-correct features which add 3D adjustments to improve the video quality. Another great option for editing 3D content is Movie Edit Pro 17 Plus HD. This software was developed by MAGIX with the intent of creating the first 3D editing program available for the general consumer. It boasts a full stereoscopic 3D workflow that can process 3D videos captured with 3D camcorders and 3D cameras, including content shot with the Panasonic HDC-SDT750 and the Fujifilm FinePix REAL 3D W1. It can also process 2D videos and output in 3D, which is a great feature if you want to create 3D movies from 2D content. In addition, there are a range of 3D titling and fade tools available with this software. 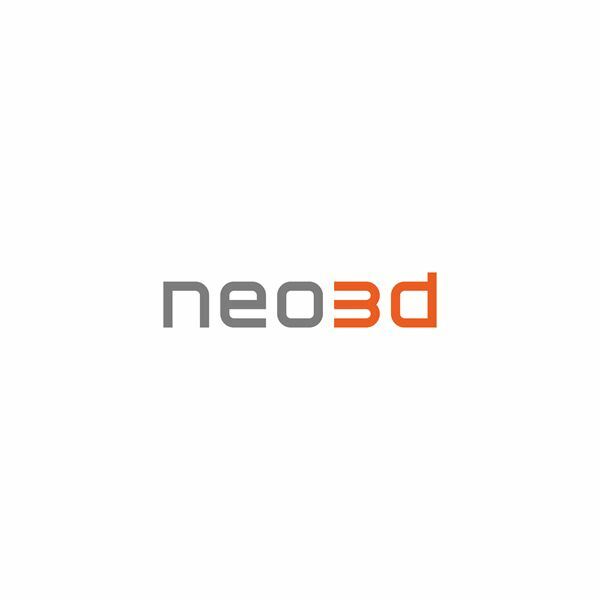 A 3D editing program designed for professionals is Cineform's Neo3D. It features an application called First Light, which is used to apply 3D image adjustments, primary color correction, as well as 2D or 3D graphics and text overlays. Corrections can be monitored as they are implemented on a separate monitor. Some of the adjustments which can be made include convergence between left and right eyes, individual eye adjustments, depth tilt, and stereo color options. The quality of the 3D films created with this software is very high and comparable to films produced by movie studios. This software is compatible with several 2D video editing programs. Muvee, a leading mobile video editing developer, has recently released an application which will allow 3D video editing on 3D compatible smartphones. Currently, the application is referred to as CODEN, or Compressed Domain Editing Engine, and is available to smartphone manufacturers. Specifically, it's designed for smartphones running on the Android OS and equipped with dual-lens cameras capable of capturing 3D images and recording 3D video. The main advantage of this application is that users can edit 3D videos on their cell phones, without the need for transferring the file to a desktop computer to edit it. This allows for instant uploads of edited 3D videos directly from cell phones. 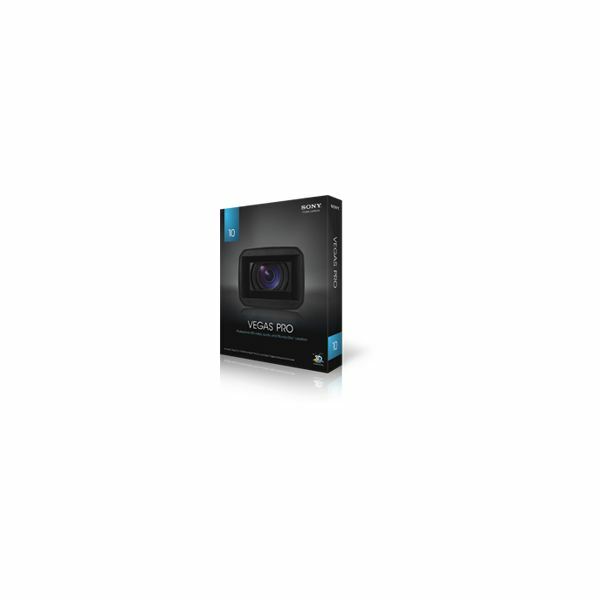 VideoStudio Pro X4 by Corel isn't a 3D editing program, but rather a 2D video editor that can output videos in 3D. You don't need a 3D monitor to view videos processed with this software. Simply upload edited videos to the 3D channel on YouTube.com directly from the software. Then view the content online with a pair of 3D glasses, which is included with the box version. If you are planning on creating a 3D movie from 3D content shot on a 3D capable device, or if you want to convert a 2D video into a 3D video, consider using one of the 3D video editing software mentioned above. Corel VideoStudio Pro X4 is perfect for outputting 3D video from 2D content, while muvee's CODEN will eventually be the tool used to edit 3D videos shot with 3D capable cell phones. For those with Adobe, Apple, or Avid video editing software, consider using the Cineform plug-ins to process 3D videos. Image Credit – Box shots courtesy of the respective software developer.